What's more exciting than a tree made of cotton candy? 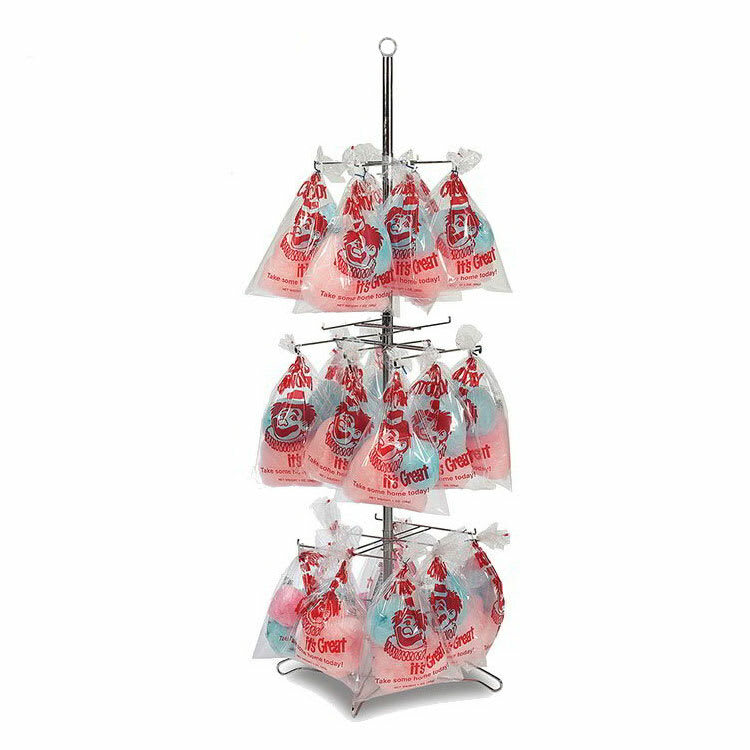 With Gold Medal's floss display tree, you can hold up 48 bags of colorful, sugary cotton candy, getting customer's attention and increasing your sales. 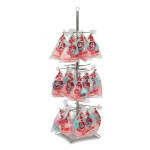 At 66" high, this floor model floss display tree will securely hold an assortment of your concession stand or candy store's fluffy, delicious treat. Arrange your tempting flavors in a colorful pattern, or simply mix it up; no matter what you do, this cotton candy display tree is sure to add excitement to your venue.